Volker Weidermann is a writer and literary critic. He is the cultural editor of Der Spiegel. 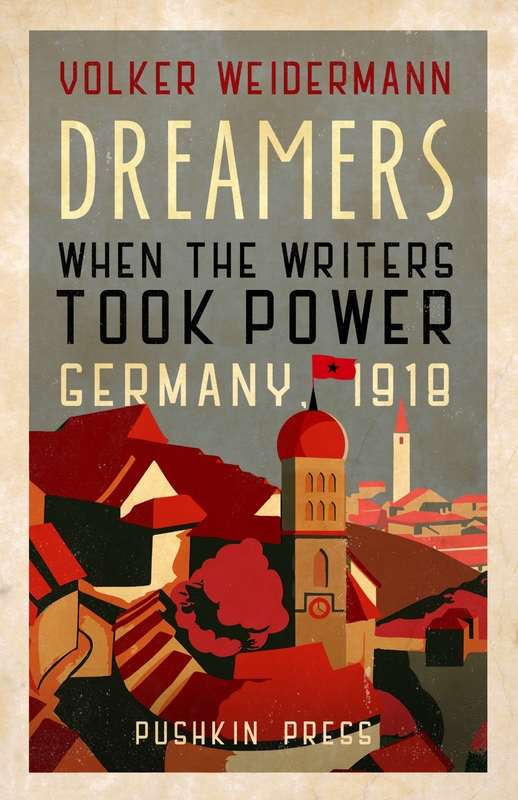 Dreamers: When the Writers Took Power, Germany 1918 is his latest book.